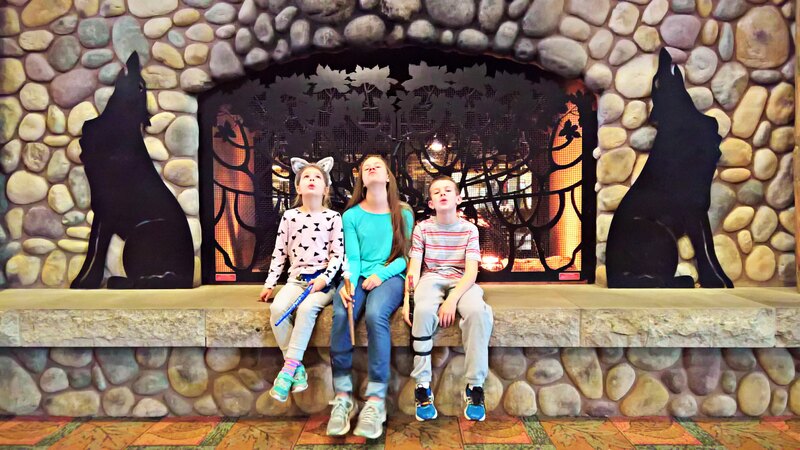 In January we surprised the kids with a 2-night stay at Great Wolf Lodge in Grand Mound, WA. We love Great Wolf but our bank account does not love it. 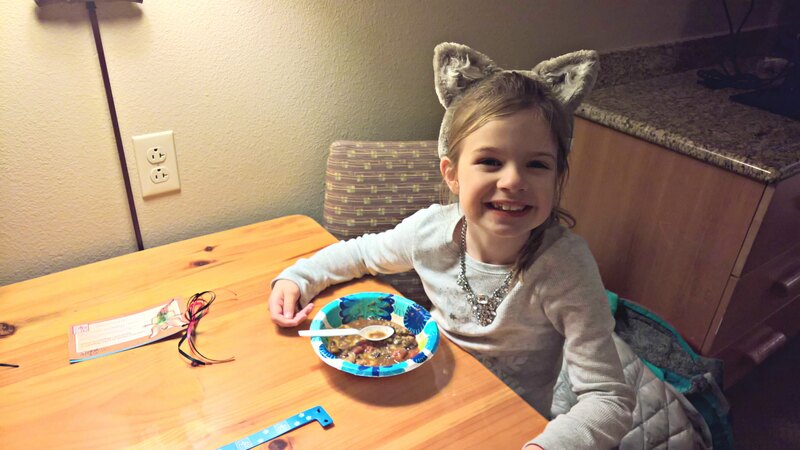 The plan was to pick the kids up from school and drive through Seattle and Tacoma rush-hour traffic, arriving at the resort just in time for dinner. In an attempt to minimize the financial damage, I planned to pack a picnic dinner that night and for at least one other meal on property. How could I make the meal a little more exciting than the standard PB&J? At about 1pm, I cooked up a big pot of chili in the thermal cooker, boiled it for a few minutes, sealed it up and threw it in the trunk of the van. 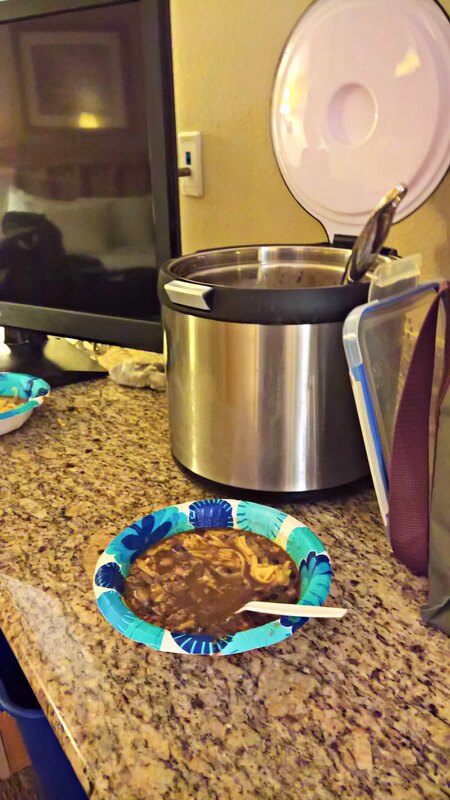 When we arrived at our hotel room at 7:30, we opened up a burning-hot chili dinner. A family favorite on the road for the win! Try taking your favorite chili or soup on the road next time you travel. You’ll love it! 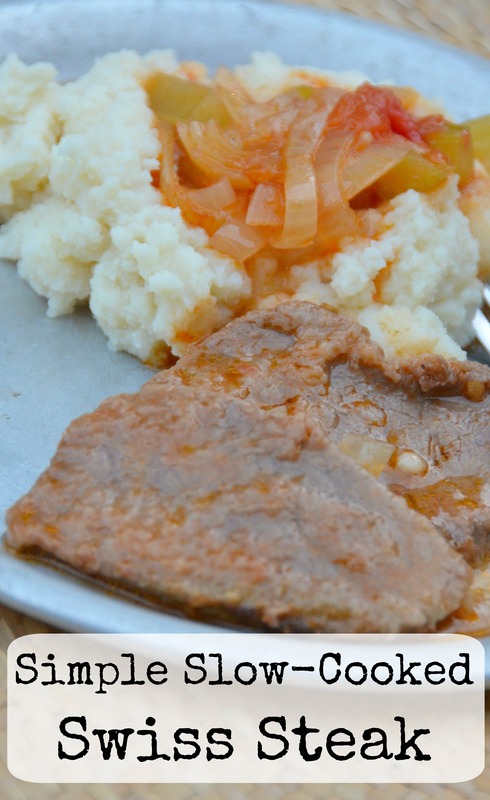 Swiss steak is a family favorite I’ve been enjoying since I was a little girl. 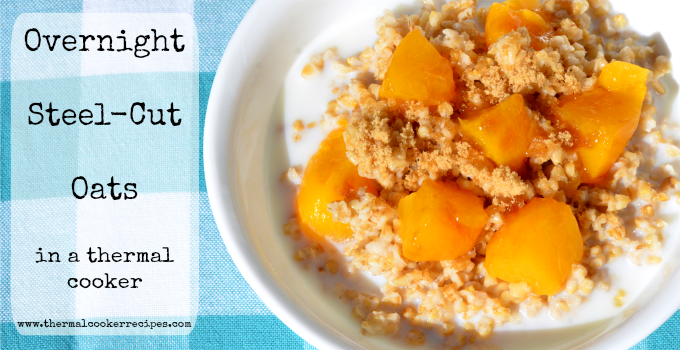 It’s a comforting, filling meal, very easy to make and super delicious. It makes me think of Sunday dinners with my mom. It makes my mouth happy. 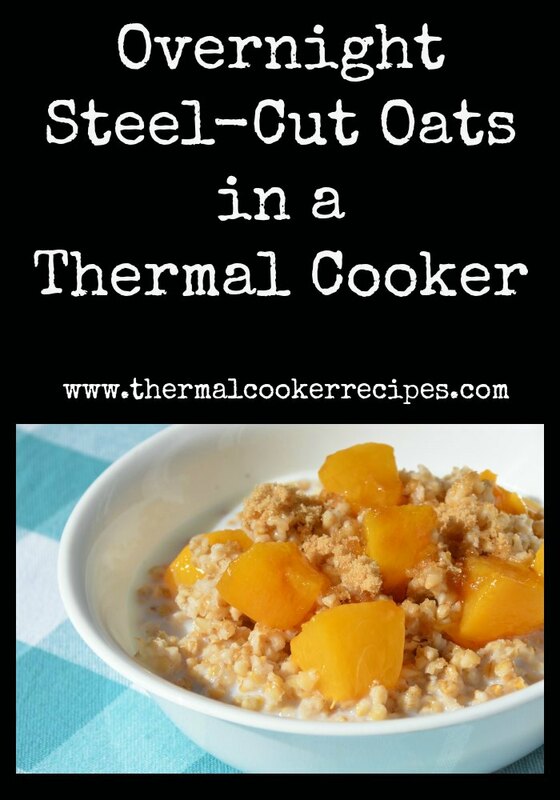 I’ve made it several times in the slow cooker for my family but my husband commented that this version in the thermal cooker was his favorite yet. We decided the difference was that the vegetables don’t get nearly as mushy in the thermal cooker. They aren’t crisp by any means but they also aren’t pulverized. I chose to make mashed potatoes this time for maximum comfort food. I got them PIPING hot and put them in the smaller nesting pot where they stayed nice and warm for the 6 ½ hours I had the meat cooking in the Saratoga Jacks. However, this recipe is also really nice with rice or noodles. I got home from an all-afternoon doctor’s appointment with my daughter, set the table, and when my husband walked in from work five minutes later, we ate. No stress. 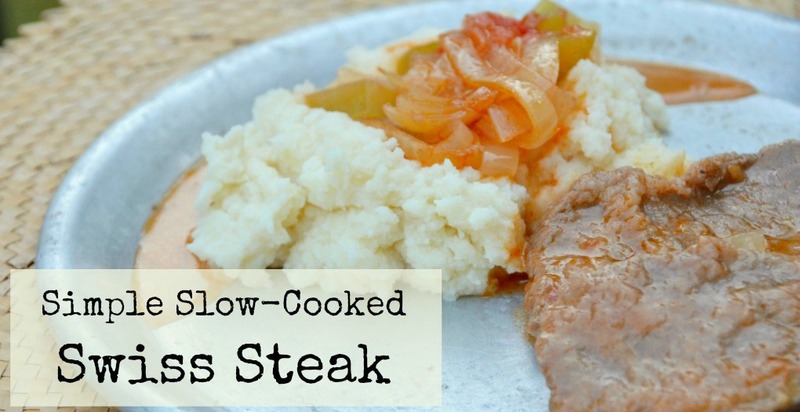 To make this meal, you dredge serving-sized pieces of steak in flour with a little salt and pepper. Then you brown them in oil in your thermal cooker pot, pour off excess fat and cover them with canned tomatoes and chopped vegetables. Boil the whole thing for at least three minutes, lid and seal it, and let it cook. Cut steak into serving-sized pieces. Brown beef in oil in single layer batches in large thermal cooker pot. Pour off excess fat. Add all browned beef back into pot. Add tomatoes, onion, celery & steak sauce to pot, being sure to cover all beef pieces. Boil for at least three minutes. Cover and seal your thermal cooker. Allow to cooker for 5-7 hours.